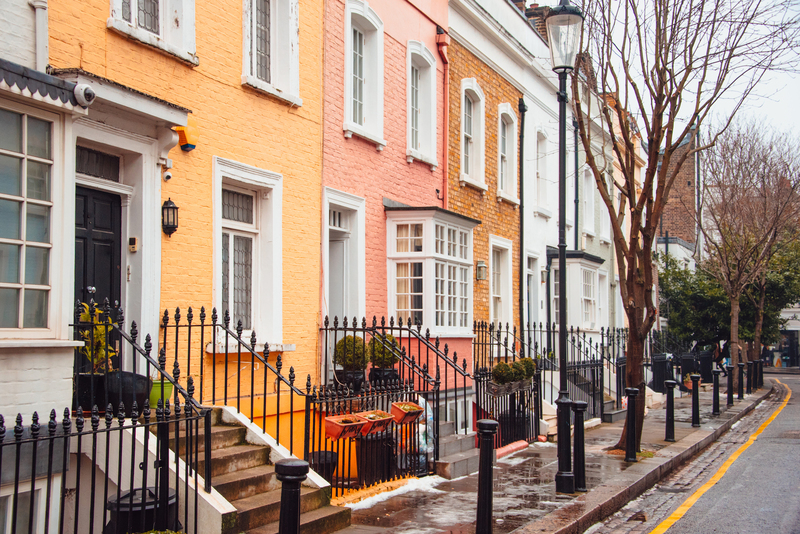 Consultant Christopher Watkin advises letting agents to take a "completely different" approach to winning new landlords. Watkin came to this realisation five years ago, when he was working for a large corporate agency selling franchises. He noticed there were a handful of franchisees who were organically growing by up to 30 percent each year. “I thought to myself, if I found out what they were doing, I could sell more franchises,” says Watkin. He discovered the way these agencies were advertising themselves to prospective landlords was “completely different”. “The traditional way of marketing an agency is to talk about yourself or your firm or your services - to create unique selling points to show that you have competitive advantage - we’re better than everyone else because we have this, this and this. But then these agents weren’t doing that. They weren’t talking about themselves, or their firm or their services or how much better they were,” says Watkin. After successfully testing this approach in other franchises, Watkin established his own consultancy business for letting agents, Landlord Farming. He now helps hundreds of letting agents throughout the country to transform the way they advertise to landlords. Landlord Farming is a gradual process, he says. After all, it takes time to build trust - which is one of the reasons he thinks many letting agents are yet to embrace this new way of advertising, which is already common in other industries.